Do backlinks still matter in 2018? What’s with all the hype surrounding internal linking? 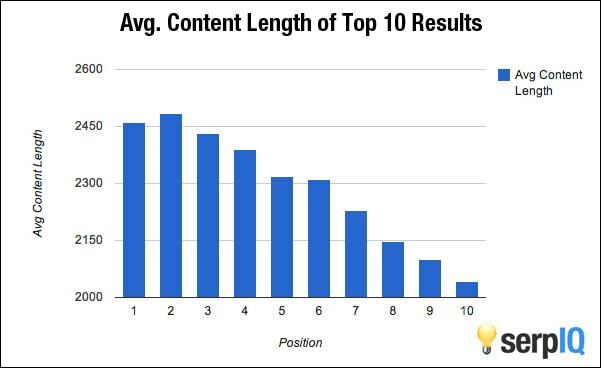 Should you spend more time publishing long-form content? If you’ve pondered over these questions while doing your recent site audit, then we’ve got some answers for you. Optimizing your website for search engine result pages (SERPs) still remains a priority for most marketers. With new search engine algorithm updates and changing user perspectives, it’s important that we as marketers stay on top of the trends and constantly evolve our SEO methods and practices to rank higher in SERPs. Having said that, some optimization techniques tend to do more harm than good, especially in the long run. To that end, here are 4 most common SEO mistakes and what you can do to avoid them. Many publishers turn to social media when they’ve just published a fresh piece of content in an effort to get more clicks, likes, and upvotes. Once the article gets the desired number of shares, it’s often tempting to abandon the link building quest completely and move on to the next piece of content. But sadly, despite social media being a highly useful tool to promote articles, there is no proven correlation between social media shares and improved search rankings. On the other hand, link building takes time and effort, but can help you gain more organic traffic in the long run. In fact, backlinks from authoritative sources continue to be one of the primary factors to rank high in search engines. 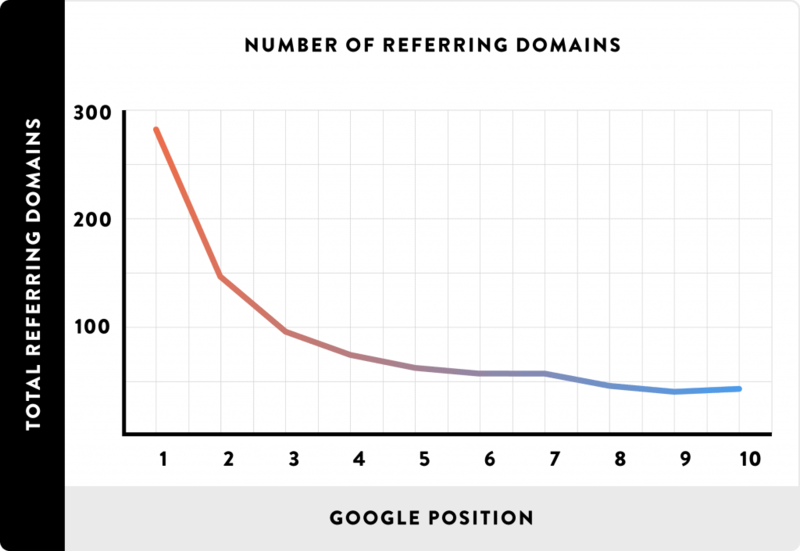 According to a recent study by Backlinko where they analyzed over 1 million Google search results, it was revealed that the number of domains linking to a page correlated with rankings more than any other factor. The quality of backlinks play a huge role in determining search engine success. If you’re able to earn backlinks from high domain authority sites, your organic rankings can improve in a matter of days. On the other hand, if you obtain links from bad neighborhood or indulge in black hat practices, your site may get penalized by Google into obscurity. 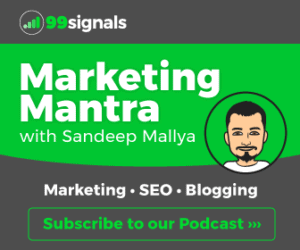 As a result, establish authority by publishing long-form articles in your niche (more on that later) and implement a robust outreach strategy by using the right tools to connect with the top industry influencers. Bonus resource: Check out these proven link building tips to build high-quality backlinks or download this free eBook on link building. SEO is not just about optimizing the content on your website or earning authoritative backlinks. It’s also about improving the quality of the website, especially its performance on mobile devices. According to Google’s Mobile Playbook, 57% of users won’t recommend a business with a poorly designed mobile site. So, if your website is not optimized for mobile devices, you’ll miss out on valuable traffic, leads, and conversions. Google’s Mobile-Friendly Test will determine whether your website meets Google’s benchmark for mobile-optimized websites. HubSpot’s Marketing Grader and GTMetrix provide deeper insights into what you can do to improve the mobile-friendliness of your website. To learn more about optimizing your website for mobile, check out this guide. SEOs often make the mistake of ignoring internal link structure. While internal links may not be as important as external links, they still have the ability to influence rankings and change crawling patterns. By adding the right internal links, you make sure Google understands the relevance of pages, the relationship between pages and the value of pages. As a result, you need to evaluate and improve internal linking strategy on a regular basis. 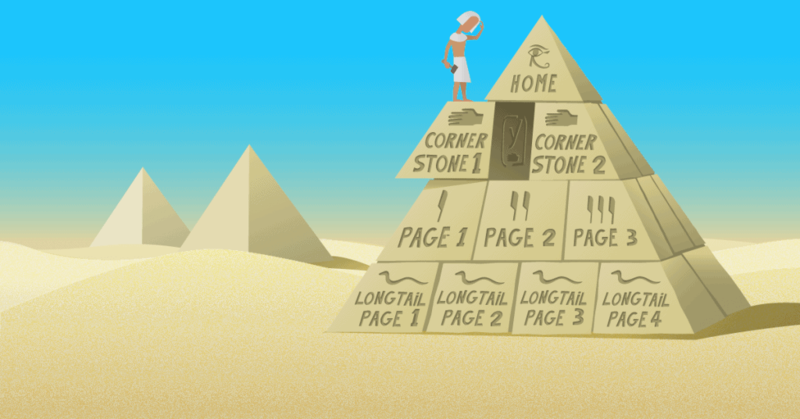 Imagine your website to be a pyramid with the most important content on top. This content is usually referred to as the ‘cornerstone content’. So, the ideal internal linking strategy would be to have several links pointing to cornerstone content from closely-related pages in the pyramid, which would then pass a lot of link juice on to those pages. Have you ever stumbled upon a resource that covered the essentials of a particular topic in all its entirety? Well, you just consumed long-form content. Long-form guides or articles are typically more than 2000 words and involve a ton of work. But in return they provide a lot of value to readers, tend to rank higher in SERPs, and provide proof of your authority on a particular subject. The only way around is to focus on producing more long-form content. Long form articles usually tend to be in the field of journalism (think of leading news publications like the Wall Street Journal, New York Times, etc. 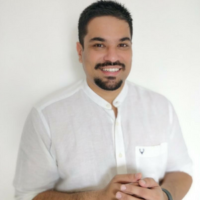 ), but marketers and bloggers too can leverage long form content to their advantage, and generate more traffic, and user engagement. 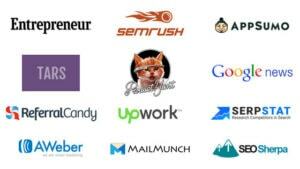 For instance, check out this comprehensive guide on email list building by Sumo. This is the perfect example of long-form content. Avoid these four mistakes and you should be getting a lot more organic traffic in the coming weeks. Hope you found this article useful. Please share your thoughts in the comments below. Digging deeper into SEO for our website and appreciate your content.